VIP has been in the business of running music related fairs for over 35 years – during this time more product has been bought, sold and displayed, with us, than any other selling medium in the world. 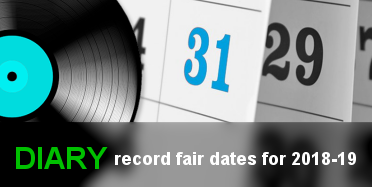 Whether you are a collector of a band or artist or simply want to pick up some great music at affordable prices, a VIP Record Fair will give you the best route to success. VIP runs an established circuit of shows in the UK – from Glasgow to London and Norwich to Wolverhampton with a major presence in London and the Midlands. 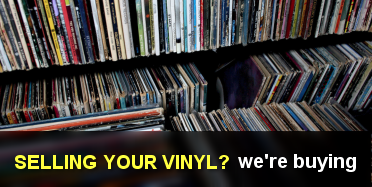 You can buy anything to do with music at a VIP show – Vinyl records, CD’s, DVDs, memorabilia, books, tapes, posters, T-shirts, programmes, badges, photographs, presentation discs, magazines, artwork, promos, tour jackets, accessories – the world is your oyster with VIP. Any era of popular music is usually available with VIP. We pride ourselves in offering the best selection of Rock, Pop, Indie, Punk, Grunge, Soul and Dance music to Rock and Roll, R&B, Doo Wop, Jazz etc. One of the many reasons for the company’s development has been the service provided to the buying visitor. VIP uses high profile venues that are easy to find. There is always car parking nearby and full info on this web site to make your visit smooth as can be. 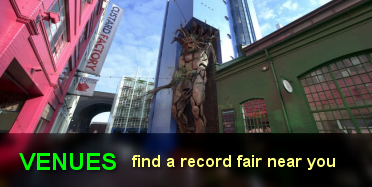 Turn to our venues page for detailed information on all VIP Record Fair venues. To back everything up, we have a great team, in our Leicester offices, working full time and ready to give you further assistance. 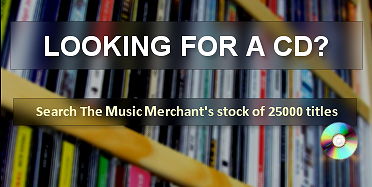 VIP gives you a unique method of buying music. We save you the time and expense involved in visiting hundreds of shops and bring these sellers all together, under one roof, in a high profile venue, at the same time. You are then able to check out the stock of all the shops and the only cost is a small admission price. 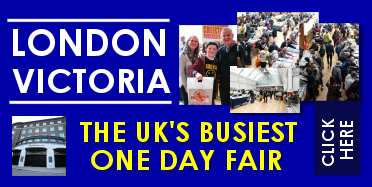 Once you enter a fair, the first person you will meet is a VIP cashier who will take your admission money and provide you with a diary of the full year’s events around the UK. Then it’s time to do some crate diggin’! You will find sellers neatly arranged around the venue with their stock displayed and priced for you to look through. When you have found something of interest, make sure that you pay for the item at that particular table. Remember that there are many different sellers in the venue and each is responsible for his or her, own stock. Each dealer will have VIP carrier bags for you to place your purchases. You will be able to gain free re admission throughout the day – pass outs are available from the cashier. In addition VIP will cash a UK cheque or travellers cheque (UK sterling only). Please make sure that you have a banker’s card and identity with a photo or passport if you are one of our many foreign visitors. 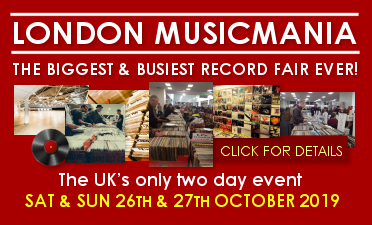 Whether you are shopping for rare vinyl, discounted CDs, cut priced DVDs, memorabilia or even accessories – you can save a small fortune at these fairs. You will join many regulars who visit with friends and family. They visit with the knowledge that a VIP show is unmatched in size, selection and price by any retailer. 1) Meet the seller. There is nothing better than meeting dealers face to face. You can find out info on the items you want, barter for a good price etc. 2) Check the condition on the product. There is nothing worse than buying an item on the internet and when it arrives it is not as described. At a VIP show you can inspect the item before you buy it – ensuring satisfaction the minute you pay. 3) Save Postage. Another problem with mail order is the additional cost involved getting the product to the door – VIP eliminates this cost and the time waiting for the item to arrive. 4) Come Alive! There is no need to spend time trawling through lines of text on a computer – at a VIP Record Fair the product is in your hands to feel, smell and even play! 5) Guarantees. All traders are expected to give a money back guarantee with each purchase. 6) A Great day out. There is nothing better than hitting the road and visiting a big VIP Record Fair. As well as meeting knowledgeable dealers, you have a unique chance to make new friends with like-minded people.